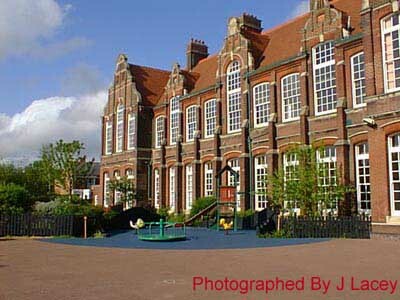 Isambard Brunel Junior school is located in Wymering Road, in Portsmouth. The school lets out many of its rooms to local clubs and organisations after school hours and at weekends. They have many facilities to offer including computer suites, a music room, pottery room and many other facilities. The school tries to involve the community as much as possible and has a parent tutor scheme where parents can work in the classroom to help children learn. The Junior School has several local business links which are used in conjunction with projects carried out at the school.